Thank you for visiting our new website. Sorry for the mess, we’ll be up and running in no time! At Sandwich Express, we pride ourselves on our quality ingredients, great taste and friendly service. 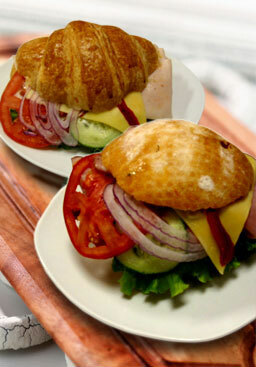 We provide the best sandwiches Vancouver has to offer – creatively presented, with a sense of style and at a modest price. 2017 (c) SandwichExpress 1233 Burrard Street, Vancouver BC V6Z 1Z5 | Theme: canape by SiteMap.